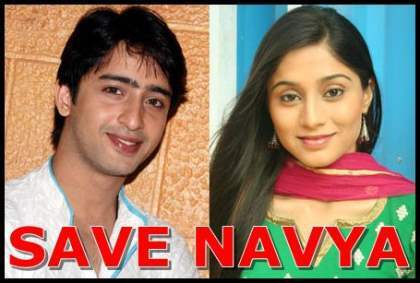 Star Plus’ show Navya saw a high point in the story this week when Anant met with a road accident and is believed to be dead. Although later, its revealed as a case of mistaken identity when Anant is shown injured but alive and in need of immediate treatment.The Bajpayee family put Navya in a dilemma by asking her to sacrifice her relationship for Anant’s betterment. Navya will shed her coy image and emerge strong to stand by her love through this testing time .